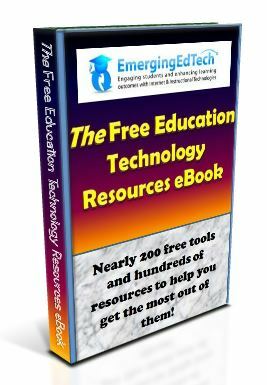 Home Free Tools & Resources APP Ed Review January Round Up – Vocabulary Apps! 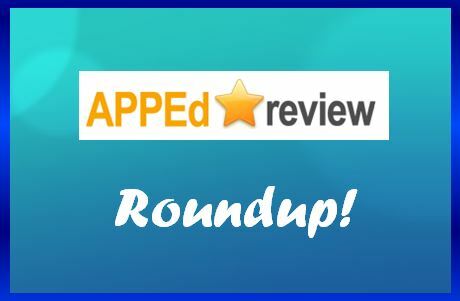 APP Ed Review January Round Up – Vocabulary Apps! At App Ed Review, we see a new year as a new opportunity, and that has inspired us to think about vocabulary. Yes, vocabulary! While it may not be the most “jazzy” thing to teach, we think that educational apps have the power to breathe some new life into vocabulary instruction in the New Year. 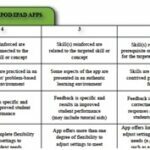 All of our app recommendations break away from the traditional routine of copy-down-the-word’s-definition and offer unique ways for students to engage new words. 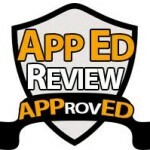 As a reminder, all of our reviews include an original app description, 3-5 ideas for using the app with students, a comprehensive evaluation of the app, and screenshots to show teachers examples of the app. Endless Reader is designed to teach young readers sight words and their definitions. With this app, students are presented with several words, and they can engage the words by tapping them. As they do, Endless Reader pronounces the word and shows a video to help students memorize it, including its spelling, pronunciation, and meaning. All of the videos are thoughtfully created and use high-quality images and sounds that engage our youngest learners. In our opinion, the Endless Reader app exemplifies the characteristics of effective apps for developing young learners’ literacy skills. For our full review of this app, click here. 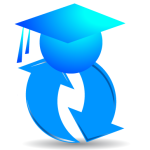 Vocabulary for GRE, SAT, ACT, GMAT, IELTS, TOEFL, ESL, English, Language, Education, Words, Word Power, Exercise is a comprehensive app that prepares students for high stakes tests. With it, students are able to take practice tests for a variety of assessments, and the app automatically monitors their progress. In addition, when students are not familiar with a word they encounter while using this app, they can look up the word’s definition right from the app. One reason we selected this app is because of the multiple ways teachers can use it in the classroom. For example, after students are used to the quiz format, teachers can have students create a quiz using different terms. To read more about this idea and view others, click here. World’s Worst Pet – Vocabulary is a game-based app that teaches students vocabulary terms through a variety of activities. The app presents students with a word list and then builds their understanding of the words by using them in context, showing relationships between words, and using the words in writing. In this way, the app builds students’ understanding of words in a logical manner. Students also find the app’s rich images engaging, which helps to increase their motivation for using the app. For our full review, click here. Still one of the most unique apps for vocabulary, the Wordflex Touch Dictionary not only presents students with definitions, but it shows connections between words. To use the app, students simply type a word into the search box, and the app provides them with its definition and shows them a word tree. From there, students can tap the different parts of the word tree to grow it and learn more about the different words that are part of the tree. 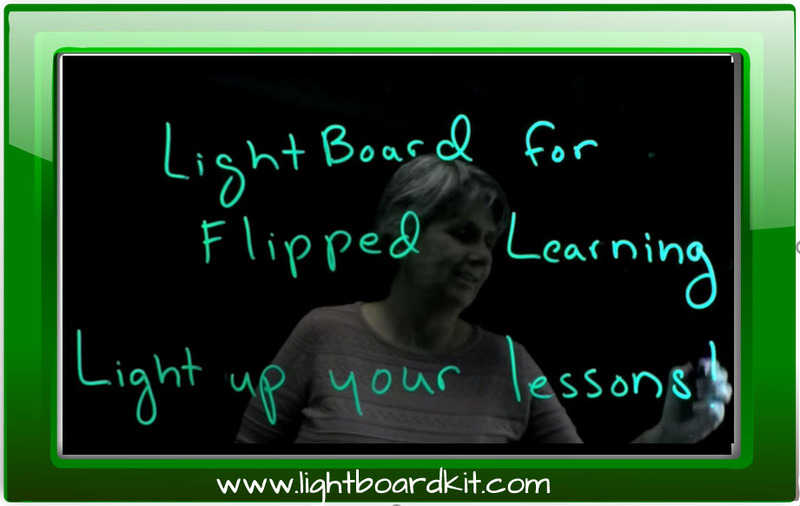 To learn more about this app and access ideas for using it in your classroom, click here.